The tones are similar in colour to those highlighters used at school or work. 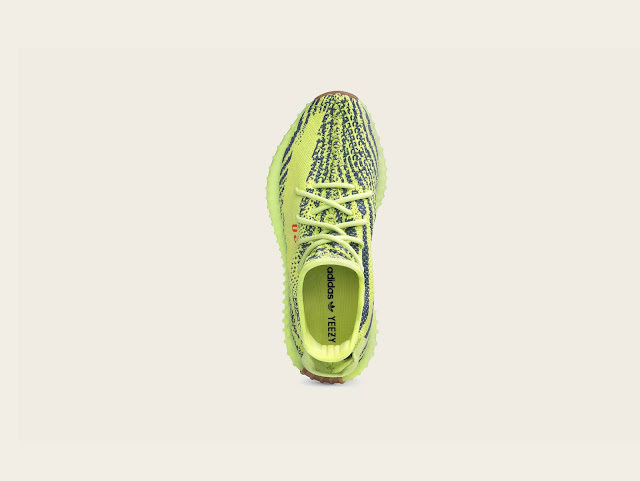 It’s the most eye-popping of any Yeezy Boost 350 and grabs attention for all the right reasons. 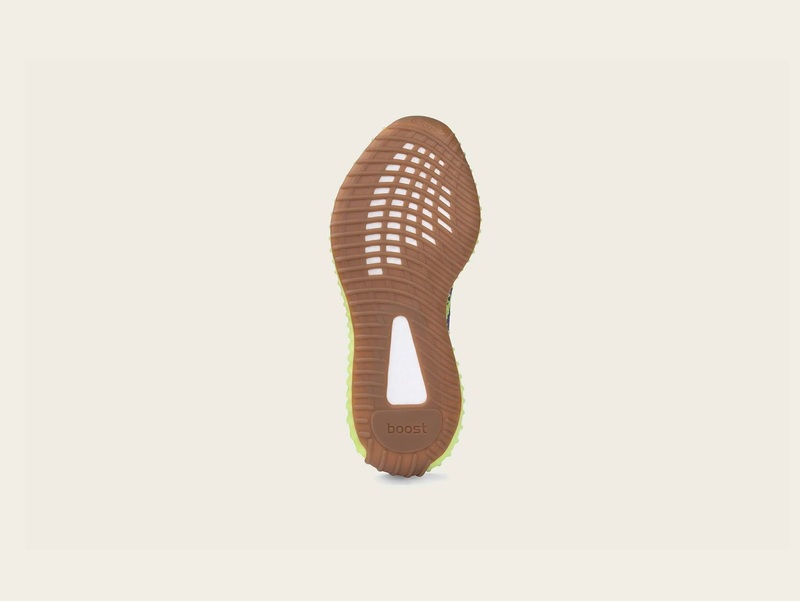 A contrasting shade of red is utilised for the marking across the heel tab and the ‘SPLY-350’ branding along the sidewall. The swirling pattern against that yellow Primeknit manages to tone down the aesthetic in deep navy. 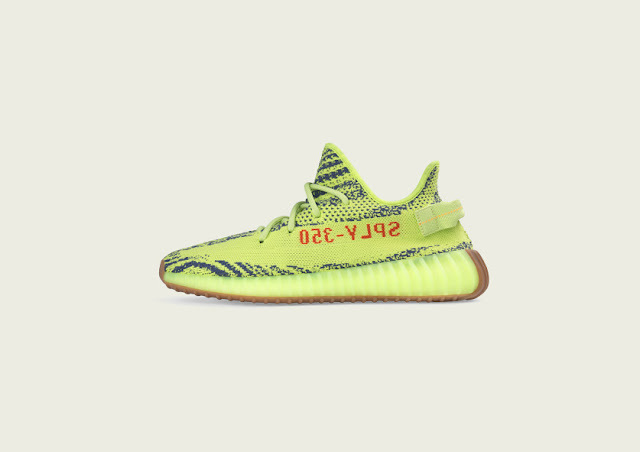 The adidas Yeezy Boost 350 V2 'Semi Frozen Yellow' is dropping on Friday, 14 December 2018, at selected retailers.